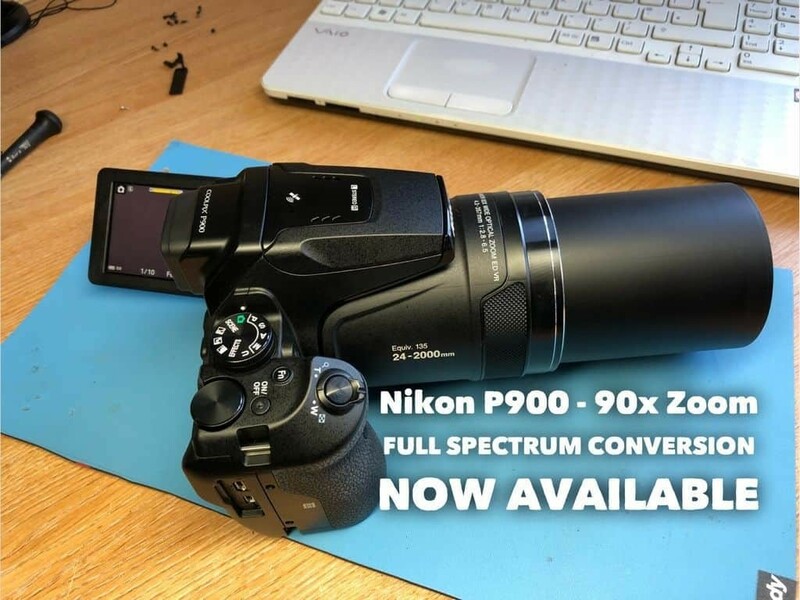 The Nikon P900 has been added as the flagship UFO camera to our website. Boasting 90x optical zoom and image stabilisation. Ideal for sky watching during the day or night. The camera will be added to our store from mid September 2018. This entry was posted by AndyB in Ghost Hunting. Is the full spectrum p900 available for sale? How much?